Ben started his career in the transport industry in 1981 and after 35 years still enjoys the adrenaline produced by the trucking industry. He is married to Amanda, a father to three happily married children and the proud grandfather of eight angels. Ben is a full-blooded entrepreneur and enjoys living on a farm. Ben founded a very successful specialist fuel distribution company and currently enjoys providing this world-class facility to the transport industry. Transport is a way of living to his family with diesel running in their veins. 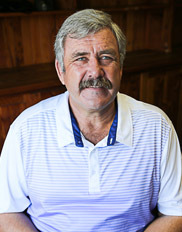 His interests include gardening, wildlife, nature and all its wonders as well as being a sports enthusiast. Ben is the founder and Chief Executive of the Highway Group of Companies. Cisca holds both B.Com Accounting Sciences and LL.B degrees. She joined RMB Private Bank in the structured finance department and thereafter relocated to the West Coast, starting an online retail company. 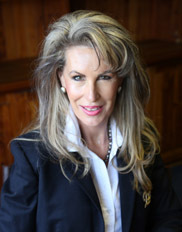 After completing her articles as an attorney at Von Lieres, Cooper, Barlow & Hangone in Cape Town she was admitted as an attorney with a strong background in finance and banking. Cisca brings vast legal and corporate finance experience to the Highway Group whilst she has a passion for customer service. In September 2012, Cisca was admitted as an advocate of the High Court. Cisca is married to Cobus, another member of the Highway Team. They have three daughters, Catö, Phia & Joa. 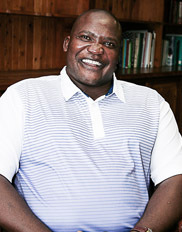 Joe Letswalo obtained B Proc, LLB, MBA degrees and holds International Executive Post Graduate qualifications from Wits Business School (WBS) and London Business School (LBS). He is currently the Principal Officer for the Road Freight and Logistics Industry Provident Fund. 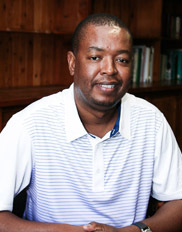 Mdumisani Mabaso is a trustee and the chairperson of the board of Road Freight and Logistics Industry Provident Fund. He serves on various transport industry managements board committees. He is the General Secretary of the Motor Transport Workers Union (MTWU). 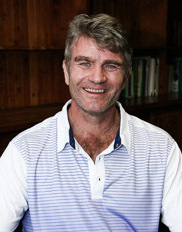 Andre obtained his Bachelor of Business Science (Honours) and Post-Graduate Diploma in Accounting from UCT in 1988 and 1989 respectively. Thereafter he qualified as a Chartered Accountant in 1992. He also holds a H.Dip.Tax. He has over 15 years experience in commercial property and is currently the Managing Director of Propertysmith, a property fund which owns a portfolio of retail centres and office blocks. 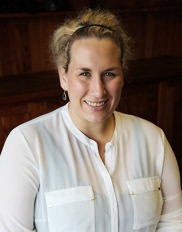 Amanda is co-founder of the Highway Group of companies. Amanda has a keen eye for property development and renovation – her passion in life, along with her children and grandchildren. Her interests include accountancy, animals, painting and trail running on the farm with her dogs.